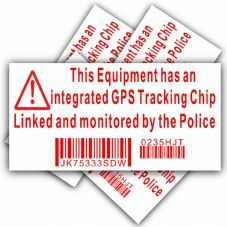 These great little labels from Platinum Place are great for all your possessions, including televisions and games consoles. Use these in a business environment to add to the computers or laptops. 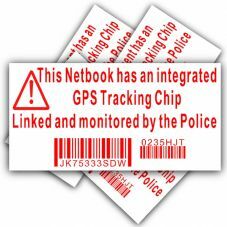 Low cost signs for protecting your valuable equipment.